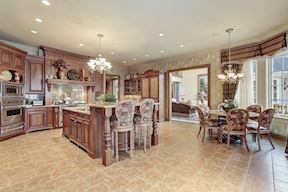 Custom on 1.4 acres in the Reserve. 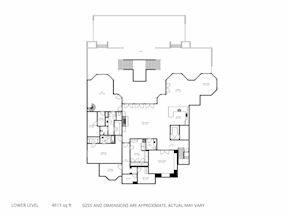 Over 12,000 Sq/Ft. 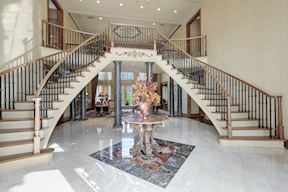 Grand 2-Story Foyer w/ dual staircase. 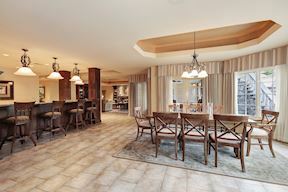 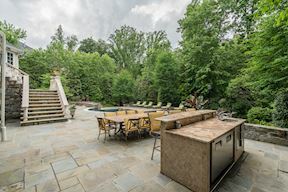 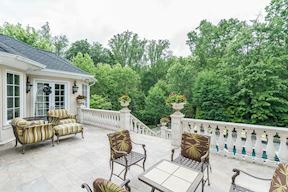 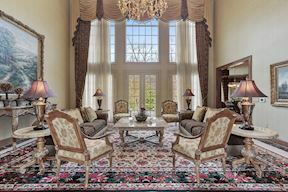 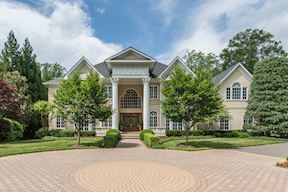 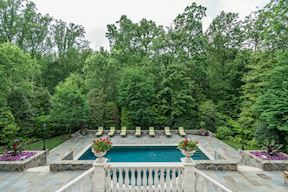 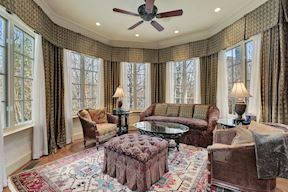 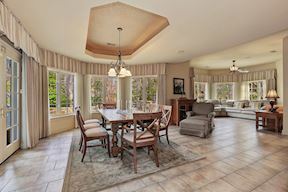 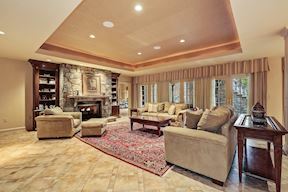 2-Story Great Room opens to the sprawling Terrace & entertainers dream backyard w/ Pool & outdoor Kitchen. 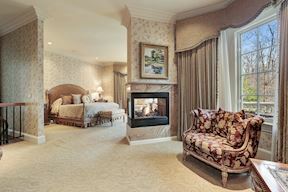 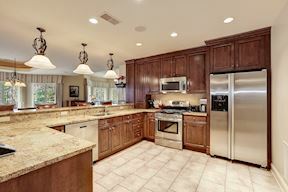 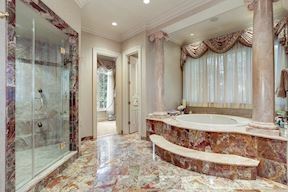 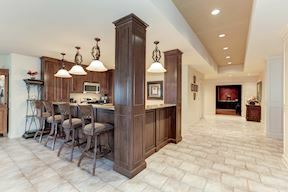 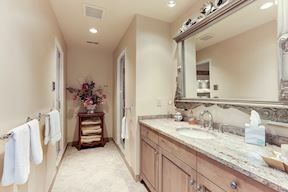 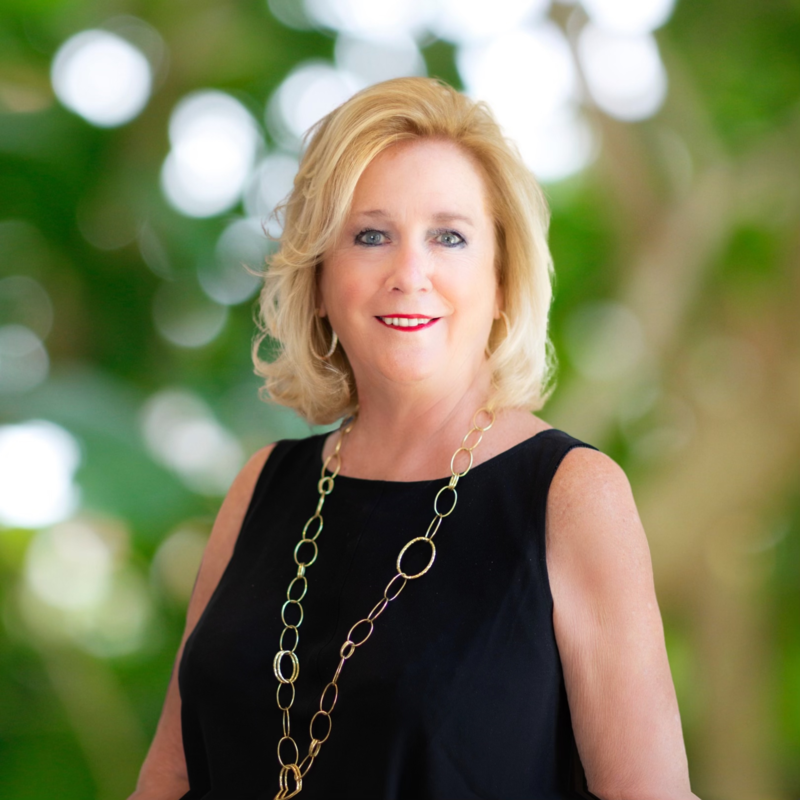 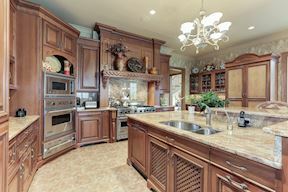 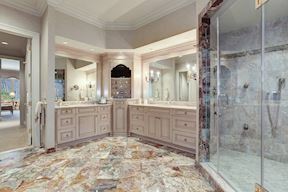 Main Level Master w/ wet bar, his & hers walk-in closets & luxury bath. 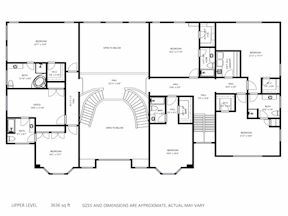 5 BRs in Upper Level. 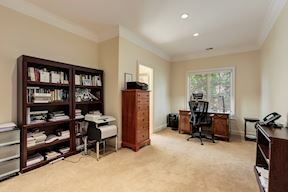 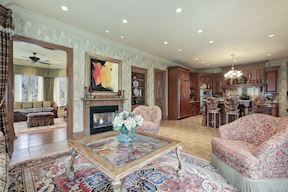 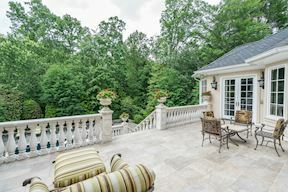 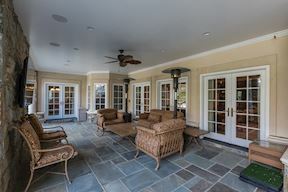 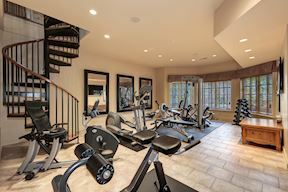 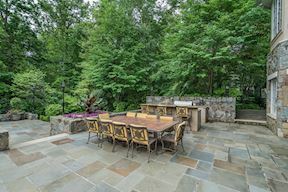 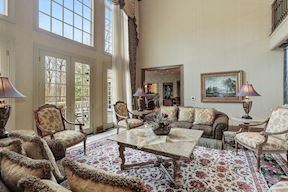 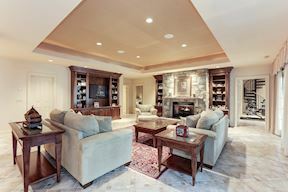 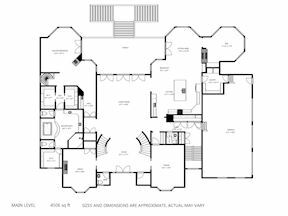 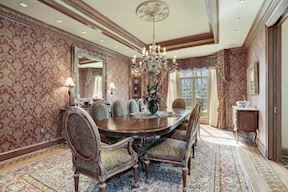 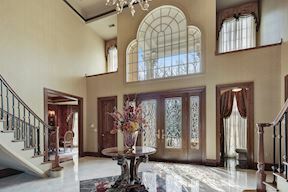 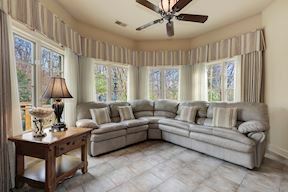 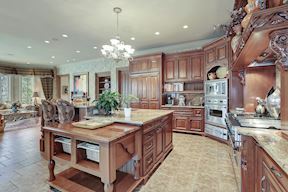 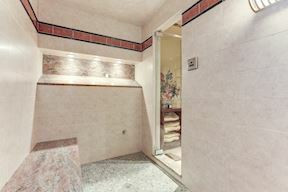 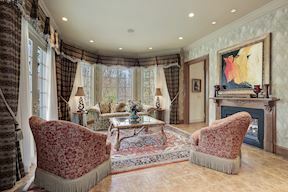 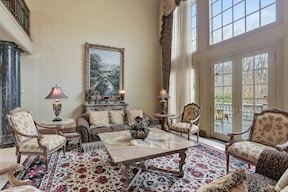 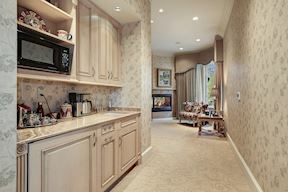 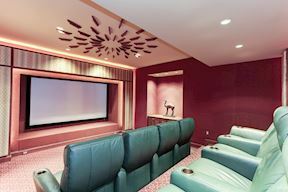 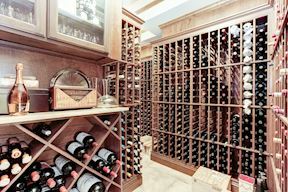 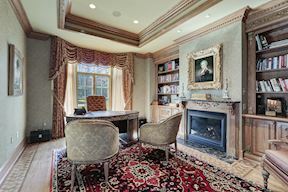 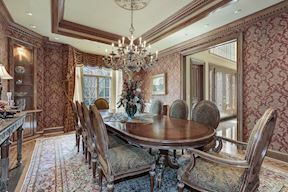 Walk-out Lower Level Rec Rm w/ Gym w/ Sauna, Theater, 2nd Kitchen, Wine Cellar & Bedroom w/ Full Bath.